Highlights of the first half of 2007 were: – Another period of double-digit organic revenue growth for the Group, – Market share gains of all our leading brands, achieving strong momentum notably with double-digit organic revenue growth at Louis Vuitton, whose operating margin continues to be at an exceptional level, – Further improvement to the current operating margin which reached more than 19%, – Notable progress in Perfumes & Cosmetics and at Sephora, – Strong increase in the recurring operating margin in Watches & Jewelry, – Increase in cash flow from operations, up 13% to €1.7 billion. Wine & Spirits: momentum in Europe and continued growth in volumes Wines & Spirits achieved organic revenue growth of 13% in the first half of 2007. Profit from recurring operations rose 11% to €393 million. This increase was due to both growth in volumes associated with a product mix improvement and to an increase in prices in most regions. Champagne volumes increased by 9%, driven notably by sales of rosé. The excellent performance of Hennessy cognac was confirmed with an 8% growth in volumes. Its premium qualities continue to register the highest levels of growth, notably in China and Russia. At the beginning of the year, a stake was taken in Wen Jun Spirits, the Chinese producer of premium white liquor, in order to benefit from the strong growth in demand in this market. Fashion & Leather Goods: continued exceptional growth at Louis Vuitton Fashion & Leather Goods registered organic revenue growth of 12%. Profit from recurring operations rose 10% to €814 million. With double-digit organic revenue growth, Louis Vuitton continues to strengthen its market position and to deliver exceptional profitability. The trend has improved noticeably in Japan. Following the Damier Azur collection’s successful launch at the end of 2006, the development of traditional lines such as Monogram has also been extremely well received by clients. Also of note has been the progress of the ready-to-wear, shoe and eyewear collections. Fendi continued the excellent trend experienced in 2006. The other fashion lines, notably Marc Jacobs, Loewe and Givenchy have also seen an improvement in profitability. Perfumes & Cosmetics: strong improvement in results In the first half of 2007, Perfumes & Cosmetics recorded organic revenue growth of 12% and a 37% increase in profit from recurring operations. Parfums Christian Dior continued its remarkable momentum and won further market share. Perfumes performed exceptionally well, sustained by the continued success of J’Adore and Miss Dior Chérie and the promising launch of Fahrenheit 32. The new Rouge Dior and the skincare product Capture have also contributed to the strong growth of the brand during the period. 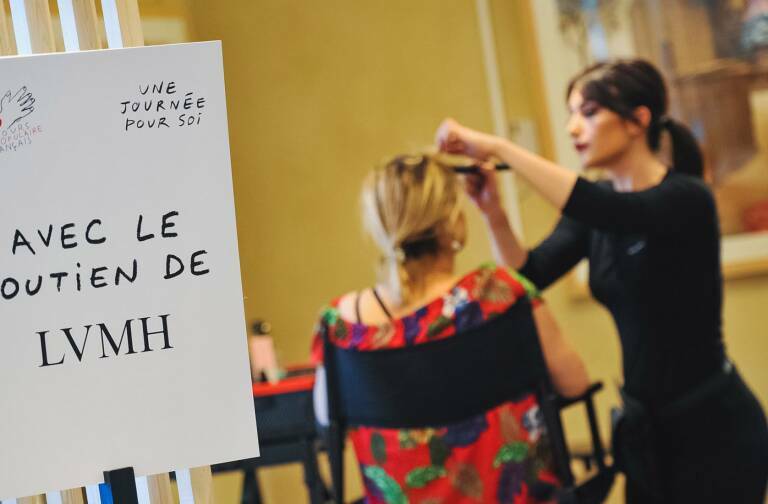 The successful roll-out of Insolence by Guerlain and KenzoAmour, as well as the very positive debuts of Ange ou Démon at Givenchy, have equally contributed to the performance of the business group’s activities. BeneFit, Make Up For Ever and Parfums Loewe benefited from the broadening of their product offering. Watches & Jewelry: strong increase in current operating margin Watches & Jewelry recorded organic revenue growth of 23% in the first half of 2007. Profit from recurring operations rose by 90%. 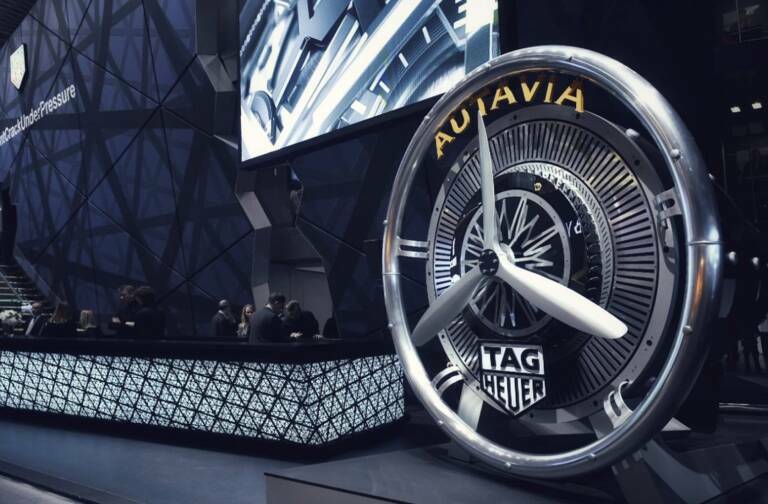 TAG Heuer continued to expand its higher end range of products and grew strongly in all of its markets, driven by the development of its iconic lines F1, Link, Aquaracer and Carrera. 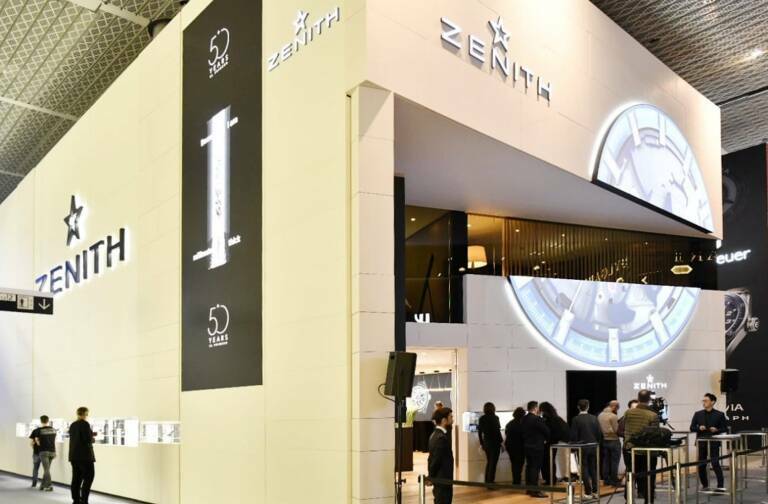 Zenith confirmed the success of its sports line Defy and Dior Watches confirmed that of its Christal range. Chaumet’s progress was buoyed by the strengthening of its Liens and Attrape-moi collections. De Beers progressed well in Asia and the United States. Selective Retailing: further improvement in results despite the weakness of the yen Selective retailing posted organic revenue growth of 10% in the first half of 2007. Profit from recurring operations increased to €151 million despite the unfavorable currency impact, which particularly affected the travel retail business. DFS benefited from the purchasing power of its Chinese clientele, which is similar to that of other Asian customers. Despite the weak yen, which has restricted the spending of Japanese travelers, DFS maintained rigorous operational management to ensure solid profitability. Sephora continues to grow at a robust rate and has improved its profitability in the first half of 2007. It has won market share in Europe and in the United States thanks to its policy of innovation and exclusivity and an effective loyalty program. New Sephora stores have been opened in the Middle East and in Central Europe and the brand performed well in China. Outlook for 2007 In a favorable economic background for the Group’s businesses, LVMH will continue to grow thanks to both the numerous product launches planned before the end of the year and to its geographic expansion. These factors allow the Group to confirm its objective of a significant increase in its 2007 results. Our strategy of focusing on quality across our entire product range, combined with the dynamism and unparalleled creativity of our teams, will enable us to reinforce, once again in 2007, LVMH’s global leadership position in luxury products. An interim dividend payment of €0.35 will be paid on December 3, 2007. Regulated information related to this press release is available on our internet site www.lvmh.com.